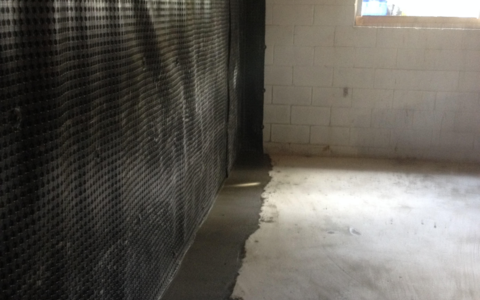 We have all your Wet Basement Solutions. 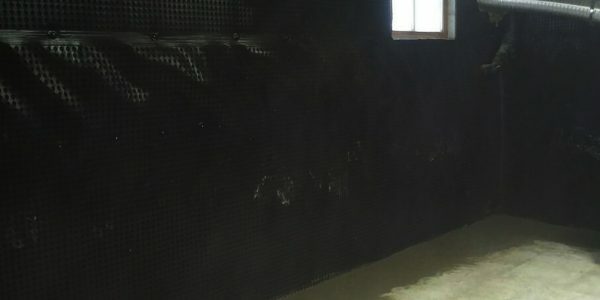 Let your dream of a comfortable, safe home come true with DryShield's superior waterproofing techniques, the largest waterproofing contractors for basement waterproofing in Southgate. 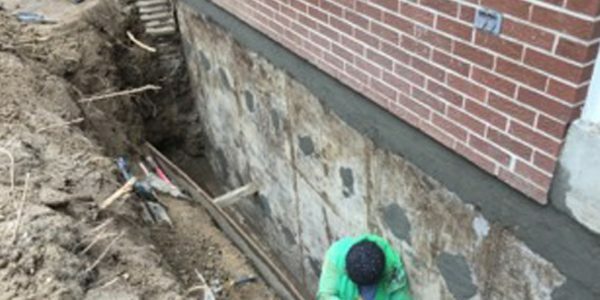 Get a Free Wet Basement Quote! 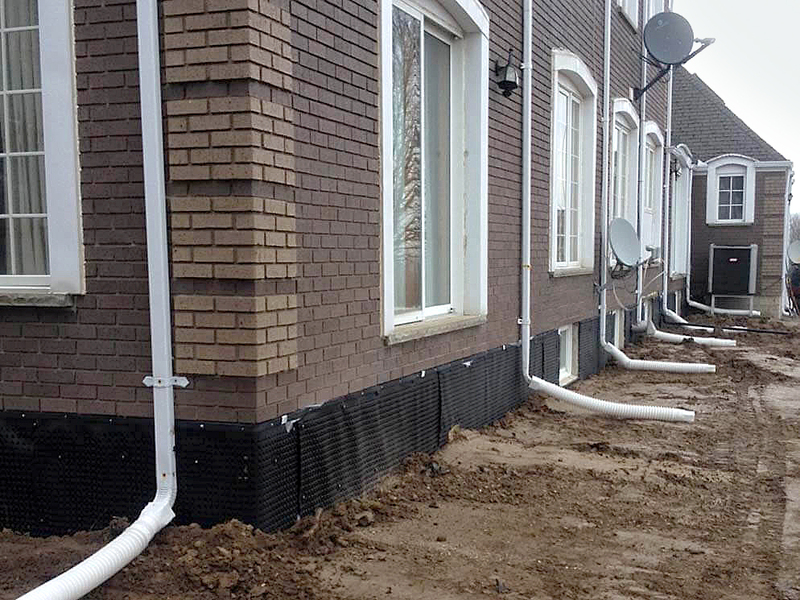 DryShield Water Solutions is the leading waterproofing contractors in Canada. 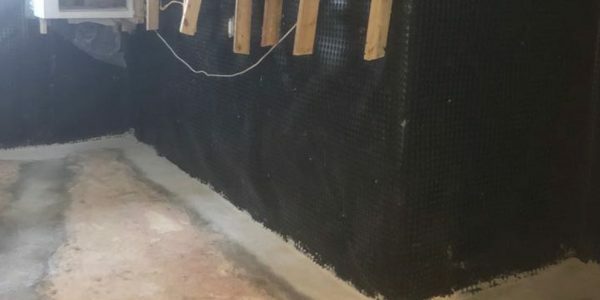 We have set the benchmarks for wet basement waterproofing services in the Canadian market for more than two and a half decades, at present. 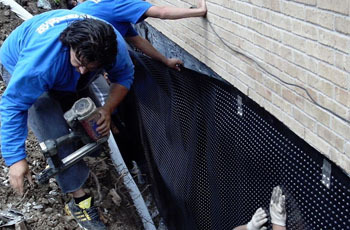 DryShield has a rich page in the history of waterproofing services in Canada. We are a company solely owned and operated by Canadians and have strived and emerged as the front-runner in the industry, by our uncompromised quality of work and customer services, through all these years. Our team of contractors at DryShield pride over our skill set and excellent quality of service. Our commitment to customers and our priority for their satisfaction in our work has been our mantra, the chant that resonates through all our projects, have carved each of our success stories. 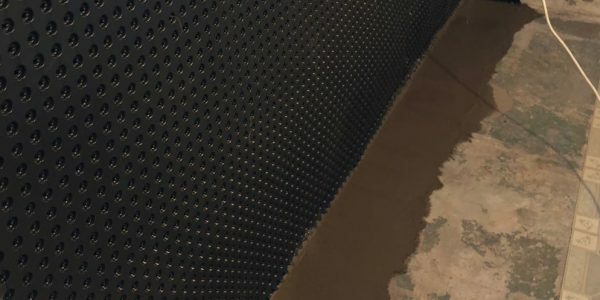 This policy where customer satisfaction takes precedence above all else has greatly contributed in DryShield being the leading foundation experts in Southgate. 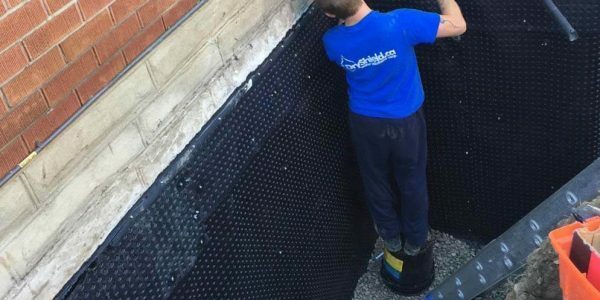 Waterproof and protect your home and office, with leading waterproofing contractors in Canada, DryShield Water Solutions, expert basement contractors in Southgate. VIEW MORE VIDEOS..
A hassle free solution finder for your basement problems. Our online cost estimate tool gives you an instant quote for your home or office's waterproofing... TRY IT NOW! I recently used Dryshield for some problems I had a leak in my basement. I was very pleased with their overall service. The staffs are very professional, knowledgeable and friendly. Had multiple points of leakage. Installed 30 linear feet of internal drainage system connecting to a sump pump. Very professional, clean, polite. Would highly recommend.